It was 10th Anniversary of India’s one of the most prominent Microsoft User Group and as always Pune User Group did not disappoint. PUG delivered packed two days event with more than 300 attendees and 25 speakers. 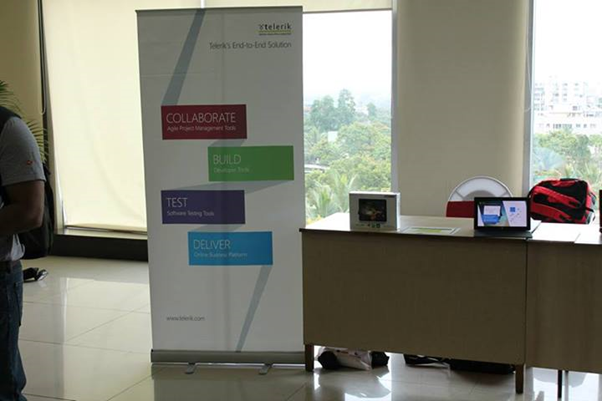 Telerik loves community and as part of our community engagement, Telerik India team participated in event. We had a booth for both days and we had great interaction with Pune community. We loved the passion of community and discussion went on the topics ranging from Cross Platform Mobile Apps to Automate Testing. 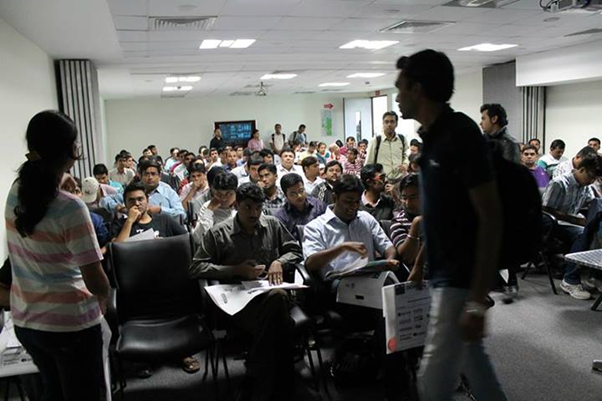 I and Telerik India country manager Abhishek Kant both presented in event. Mr Kant presented on SPA with Kendo UI and I presented on Backend as a Service with Everlive. We gave away Ninja T-Shirts and one lucky winner got a Karbon Android tablet. I loved passion being shown my developers around Kendo UI and Icenium .